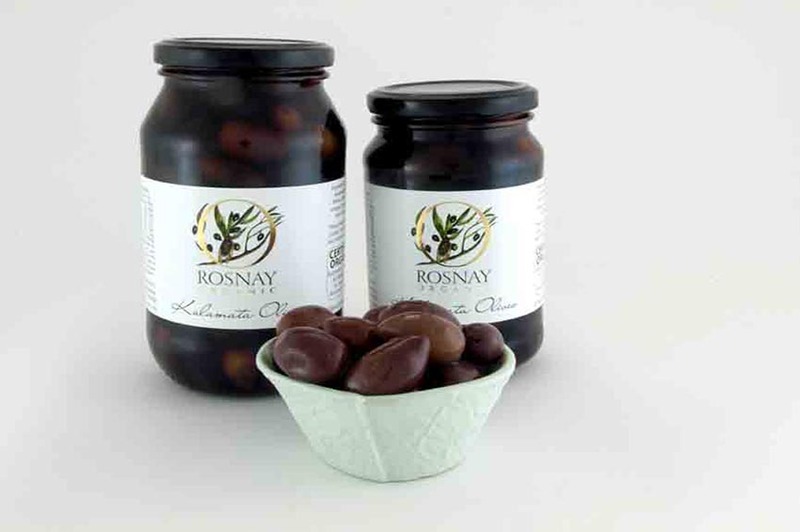 Rosnay organics supplies fig products and olives. Rosnay is an organic farm that was planned and created by the Statham family in 1995-1997, and which is now a part of Rivers Road Organic Farms. Rosnay is certified by Organic Food Chain, which is a small, grassroots and farmer-owned certification company based in Toowoomba, Queensland.